Want to bring nutrition and healthy eating into your workplace, social gathering or sports team? 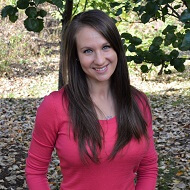 Laura will give a customized nutrition presentation on the topics that are desired for your group. Social Groups such as churches, MOPS, etc. Contact Laura to discuss setting up your speaking engagement!